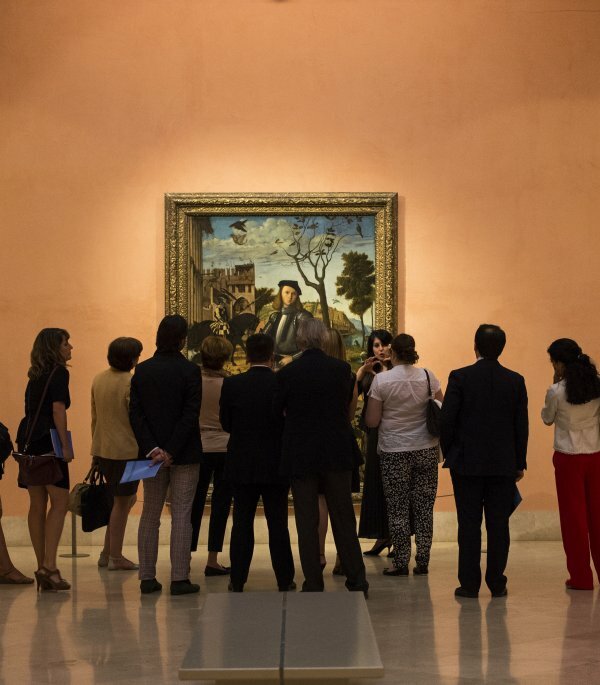 Why not enjoy a private view of our permanent collection or our temporary exhibitions in a small and exclusive group? 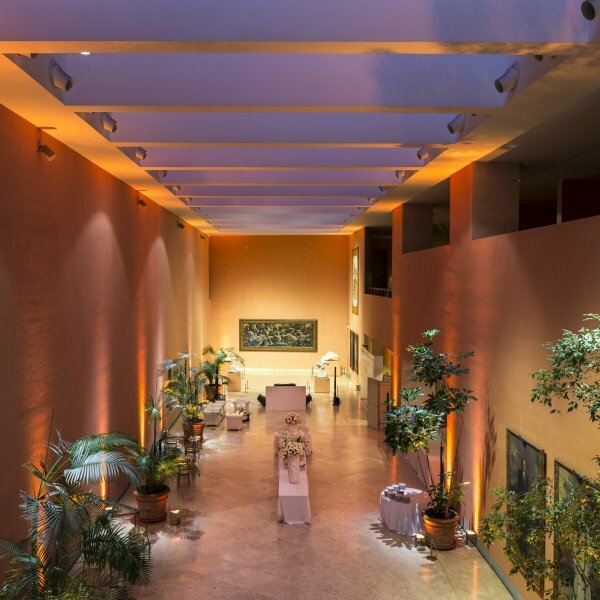 By hosting an event here, in this unique setting, your company will make an invaluable contribution to the preservation and promotion of one of the world’s most important art collections. 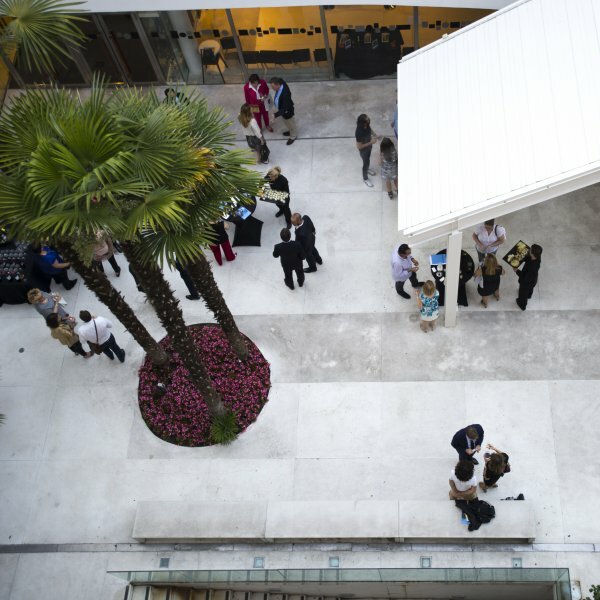 Perfect setting for presentations, conferences, concerts, meetings and award ceremonies. Large receptions and gala dinners. Small gatherings or meetings during the day, ideal for breakfasts, pre-lunch drinks and light lunches. 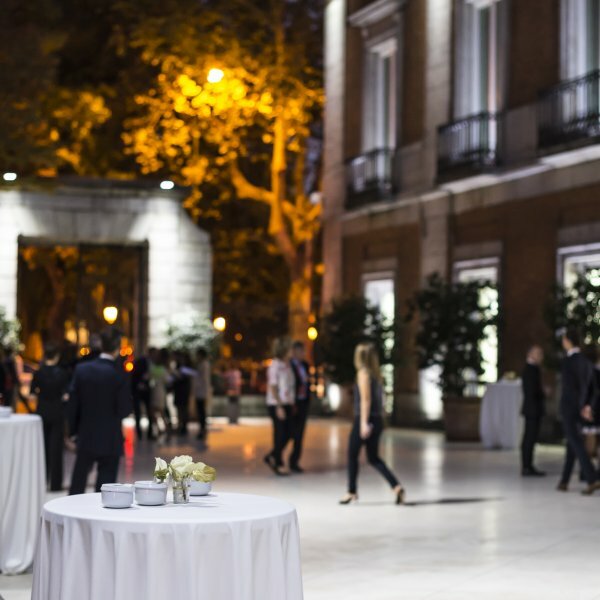 Private receptions held under the sky of Madrid. Private receptions in an outdoor space.